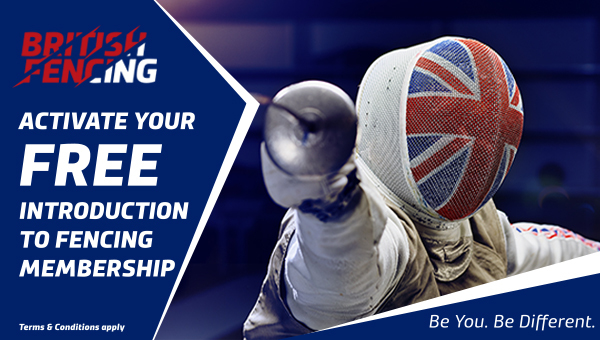 Please report any discrepancies to events@britishfencing.com. Fencers will be ranked at the event using a unique BYC formula. Pre Order your BYC merchandise here! 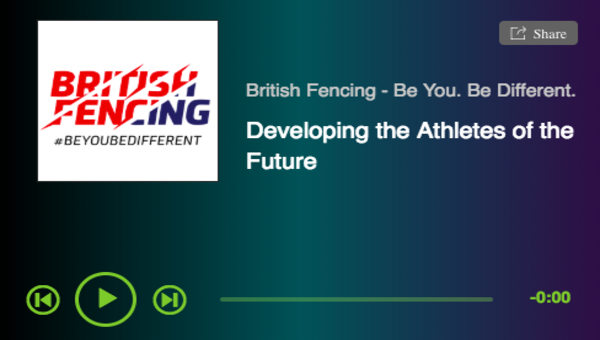 Information for the 2019 British Youth Championships. 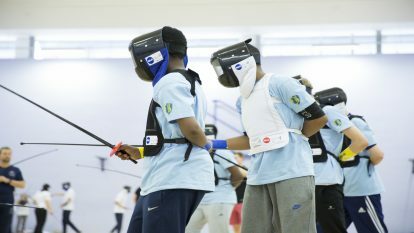 The event, which is split into four age groups including U12s, U14s, U16s & U18s will see fencers of all weapons qualify through a regional competition. Regional Entries are now closed. If you are Interested in entering in 2020 then please contact your region for further information. PLEASE NOTE: The new passivity rule introduced on the 1st Jan by the FIE will NOT be implemented at the 2019 BYC finals event. The old passivity rules will be followed and therefore organisers of remaining BYC qualifiers this season are not expected to implement new passivity rules.